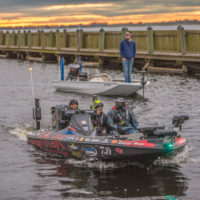 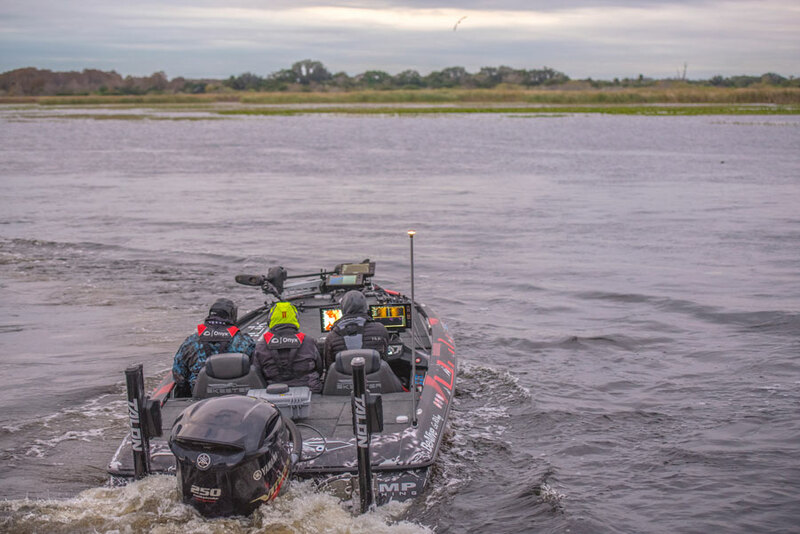 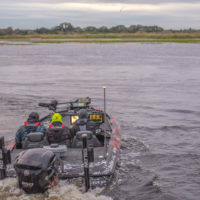 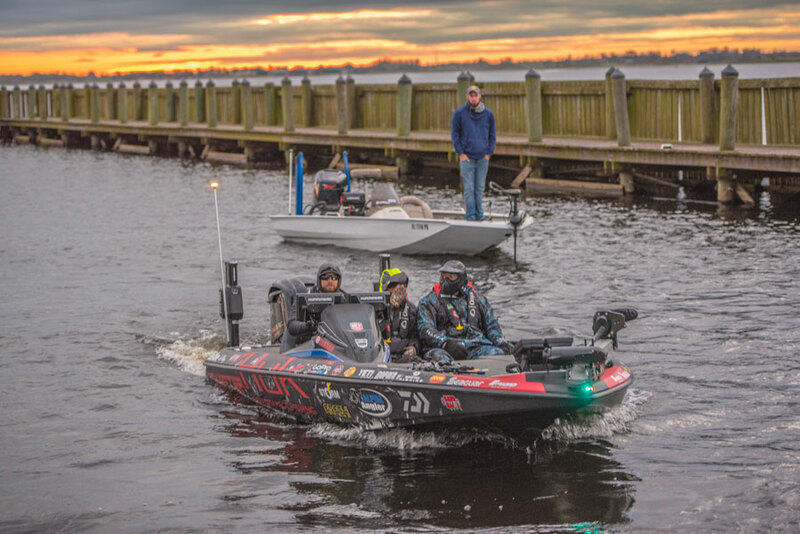 Have you seen all the incredible coverage from the MLF Bass Pro Tour Stage One on Lake Kissimmee? 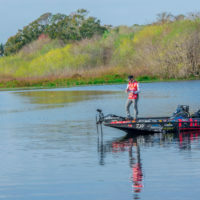 I think it’s safe to say, Major League Fishing knocked it out of the park at it’s inaugural event in this new format. 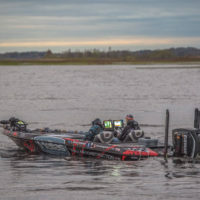 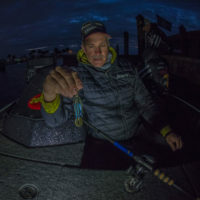 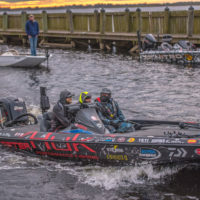 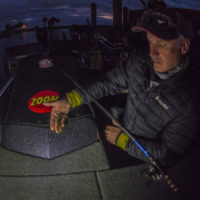 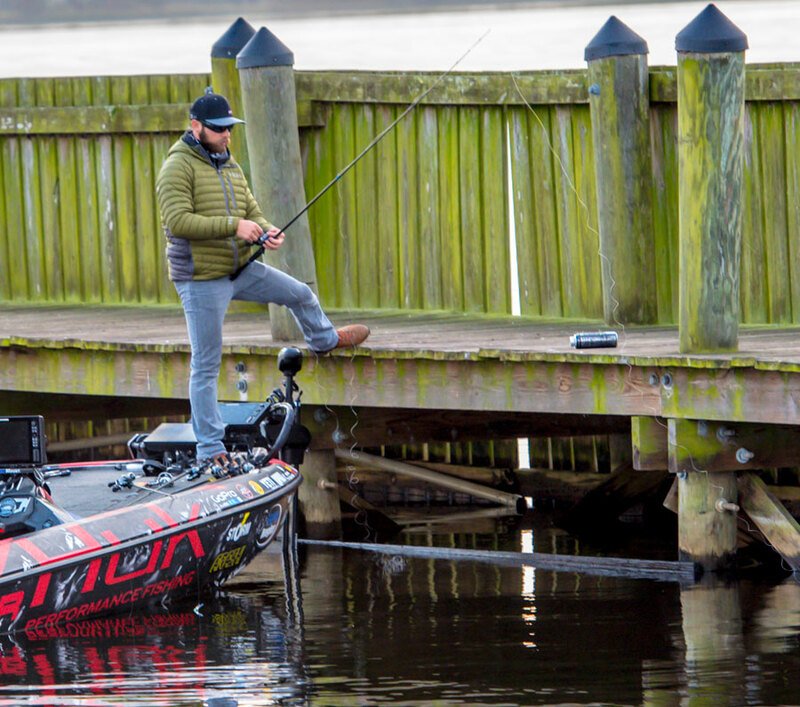 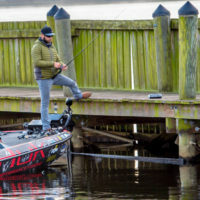 Zoom Pro Andy Morgan at the MLF BPT Stage One on Lake Kissimmee. 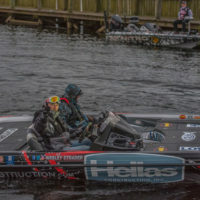 Day 1 – Shotgun Round #1 – Group A included Andy Morgan, Casey Ashley and Randall Tharp. 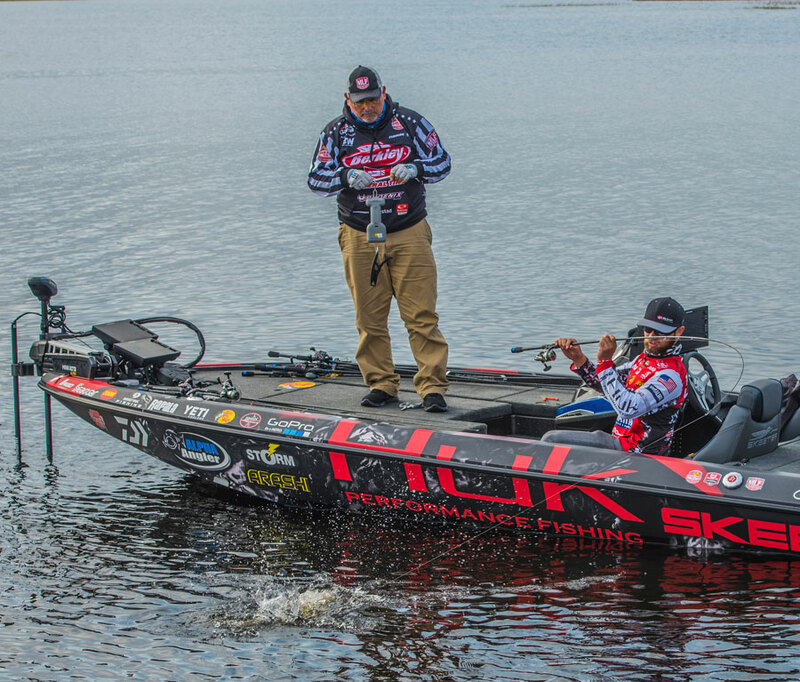 Randall caught a nice 6lb 4oz bass and finished out the first day in 7th. 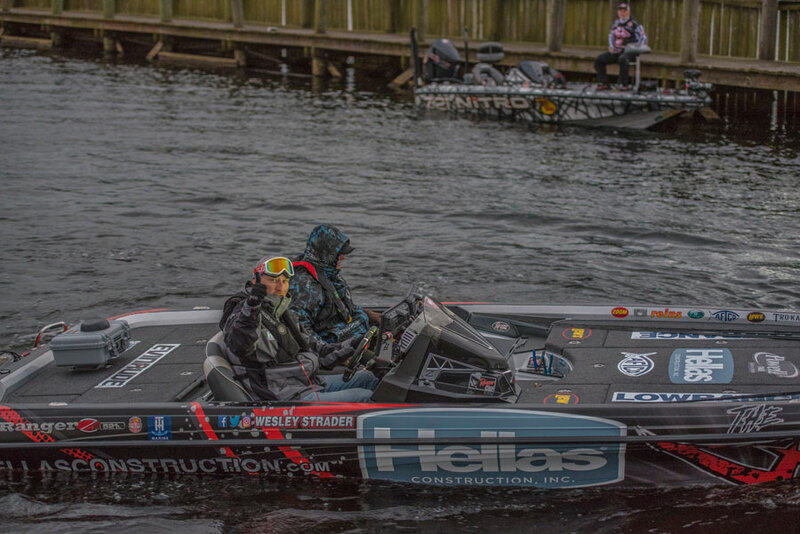 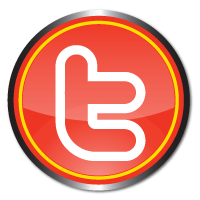 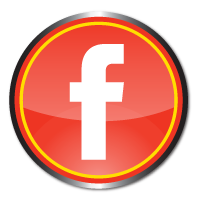 Day 2 – Shotgun Round #2 – Group B included Brandon Palaniuk, Gerald Swindle, Marty Robinson and Wesley Strader. 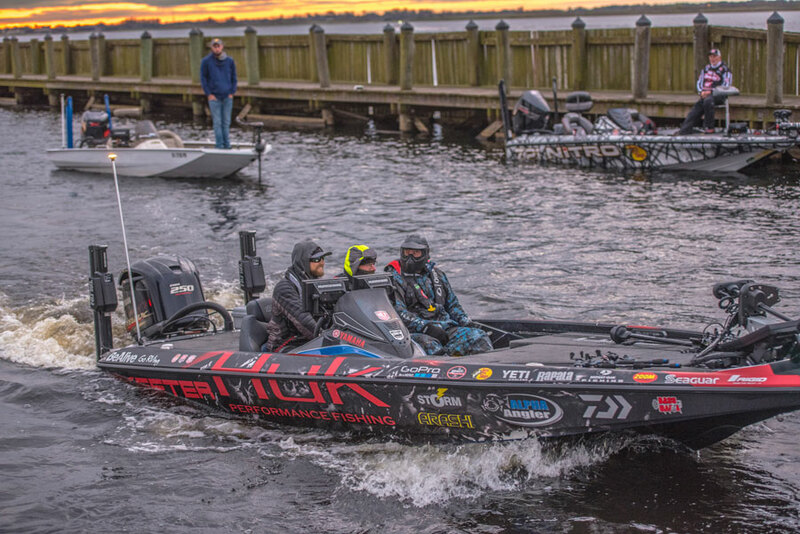 This group was dominated by Marty Robinson who weighed in 34 fish totaling 56lbs. 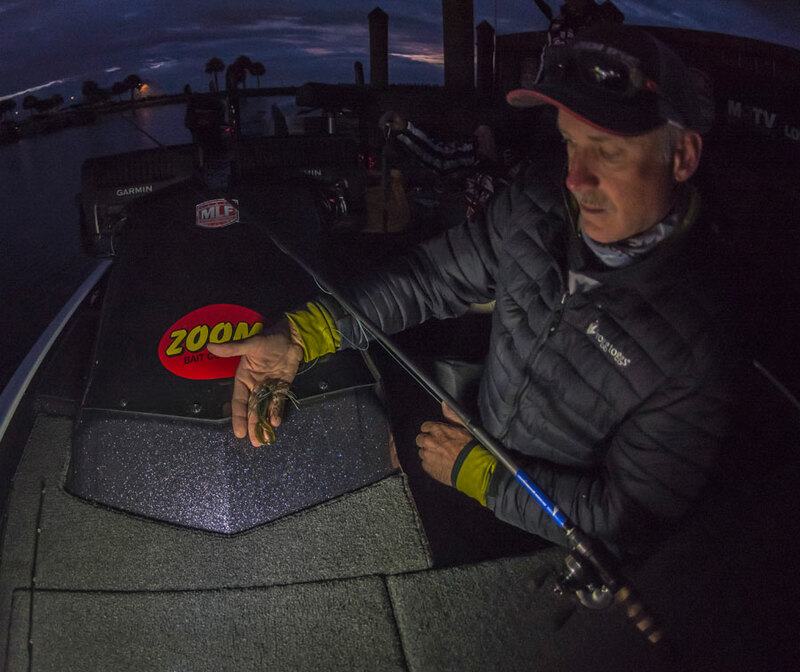 MLF reported, Robinson’s key baits were a green pumpkin Buckeye Lures swim jig and albino Zoom Super Fluke. 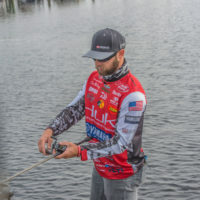 Day 3 – Elimination Round #1 – Randall’s combined 2-day weight landed him in 8th and advanced him to the next step, the Knockout Round. 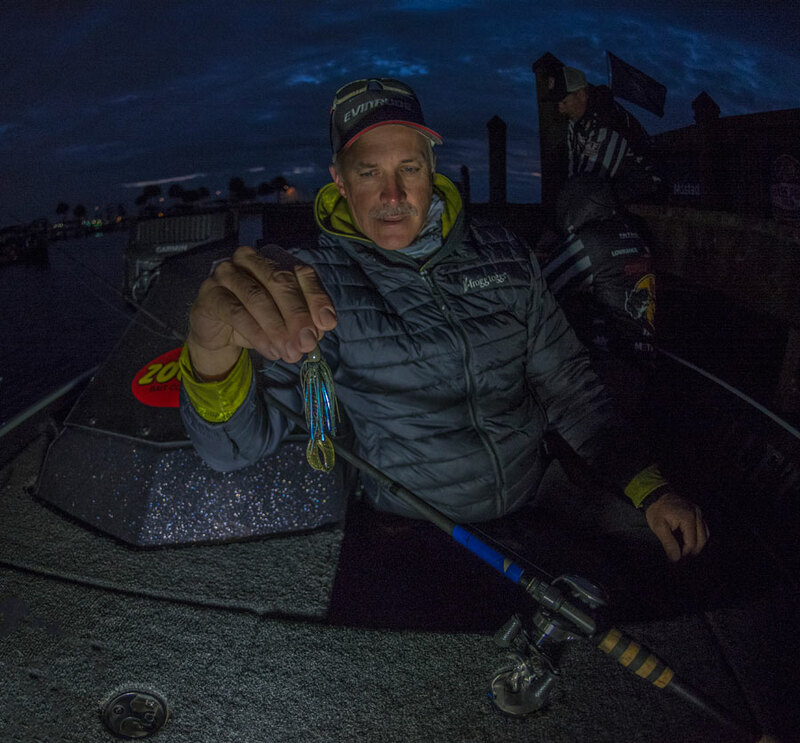 Day 4 – Elimination Round #2 – Marty Robinson’s combined 2-day weight landed him in 2nd of Group B. 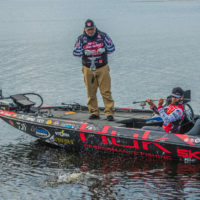 He advanced to the Knockout Round along with Brandon Palaniuk (18th) and Gerald Swindle (19th). 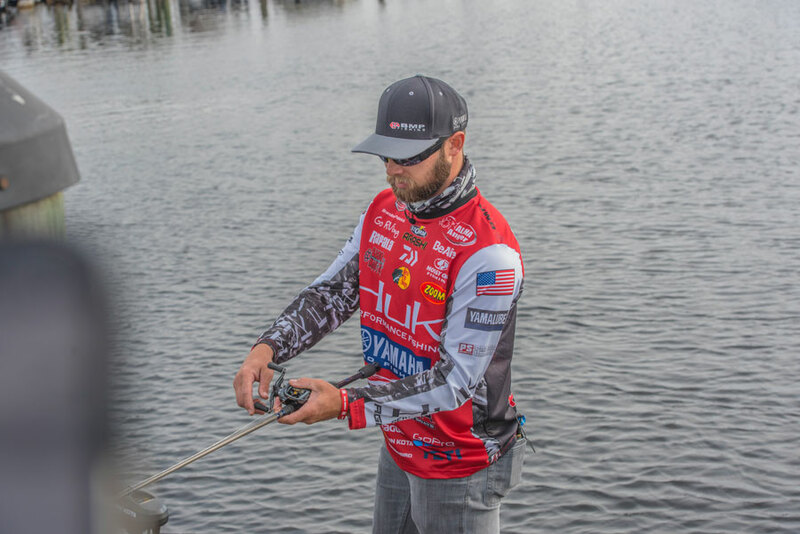 Day 5 – Knockout Round – was the end of the line for our pros this week. Can’t win them all. 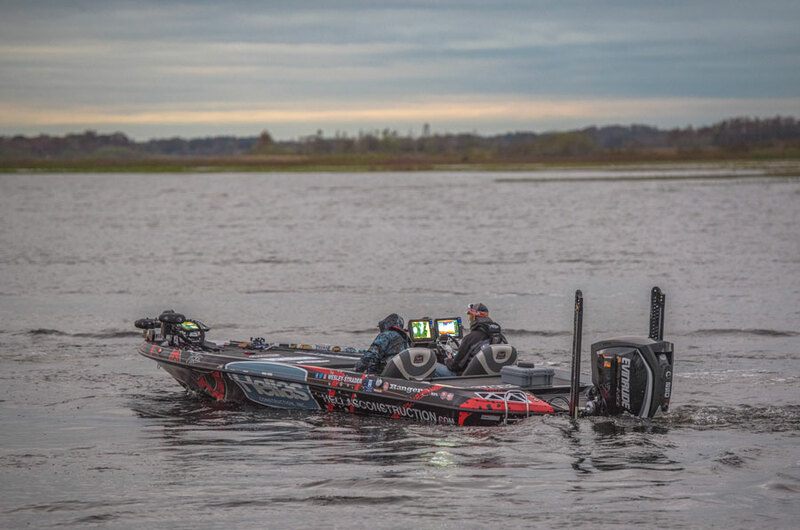 Next time, we’ll see Day 6 – the Championship Round. 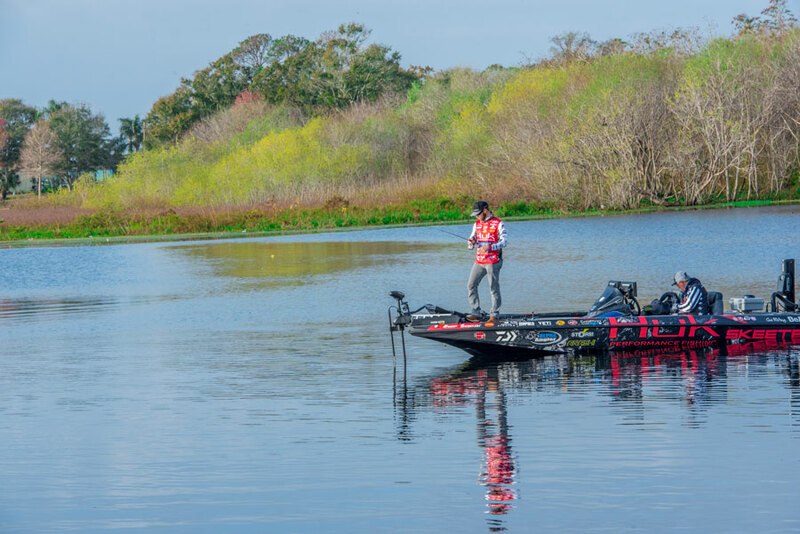 Congratulations to the first winner of the Bass Pro Tour, Jordan Lee.